NEW YORK (CNNMoney) - It was a dark day on Wall Street -- unless you happen to be Jeff Bezos. Amazon stock climbed nearly 3% on Friday, making it one of the few winners on what proved to be the worst day for the Dow since June 2016. The Dow closed down 666 points, or 2.5%, amid concerns about inflation and the bond market. The sell-off hit several tech giants. Alphabet, the parent company of Google, dropped 5% and Apple fell 4%, pushing it into correction territory. But not the invincible Amazon. It was one of barely a dozen companies in the Nasdaq 100 that didn't end Friday in the red. Amazon had the third highest percentage gain of the group, according to FactSet. 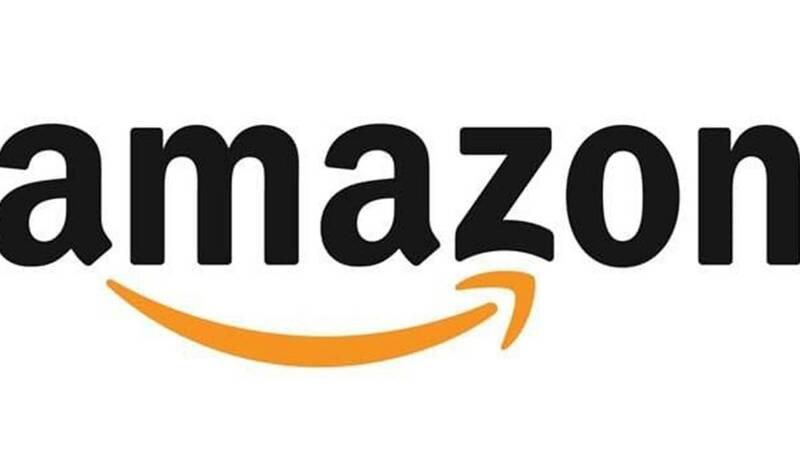 Amazon's stock was buoyed by its stellar holiday quarter earnings results released on Thursday. The company reported a profit of nearly $2 billion, the largest in its history and the first time it topped $1 billion in a quarter. Amazon's business was helped by continued momentum for bets beyond traditional online shopping, including cloud computing services, advertising and Alexa, the personal assistant powering its growing line of household devices. "Our 2017 projections for Alexa were very optimistic, and we far exceeded them," Bezos, Amazon's CEO, said in a statement Thursday. "We don't see positive surprises of this magnitude very often — expect us to double down." James Cakmak, an analyst with Monness, Crespi, Hardt & Co., described the results as a "turning point." "The bottom line is this: Two+ decades of heavy investments -- which have been painful at times for investors -- will likely accrue to profitability at a steeper rate than forecasts," Cakmak wrote in an investor note Friday. Amazon has bulldozed into the food industry with its Whole Foods acquisition, built up a large cloud computing business and expanded its physical footprint with bookstores and a new automated convenience store. This week, Amazon partnered with Warren Buffett's Berkshire Hathaway and JPMorgan Chase on a new company to fix the health care industry. "What's important to keep in mind is that every new category Amazon is pursuing (i.e. food, media, healthcare, etc.) presents a $500B-$1T market opportunity," Cakmak said.